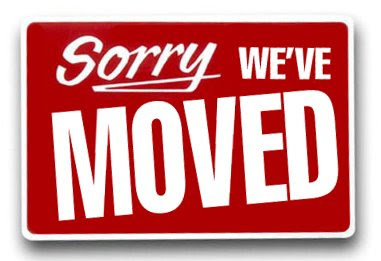 You found a link to our old site, we have moved to a new location, check it out by following this link! Well, not us in person, but our website did! After working hard behind the scenes it is time! for a more modern and interactive look! It just looks so much better, don't you think? so you always will find your way back to us! The old site will remain online, but new articles will be posted on the new servers only. (C) All content on this site can not be used or replicated without the permission of WhiskySpeller. Awesome Inc. theme. Powered by Blogger.